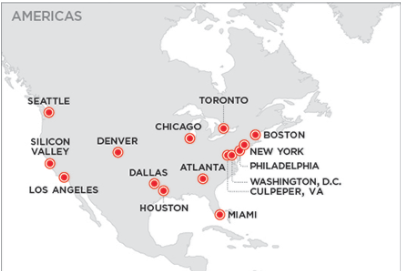 When Equinix announced the $3.6B cash purchase in December, it emphasized the Miami data center — though which much of the traffic from Latin America passes on to the rest of the world — and the Culpepper site serving the National Security world. The purchase also expands Equinix’s presence in Silicon Valley. 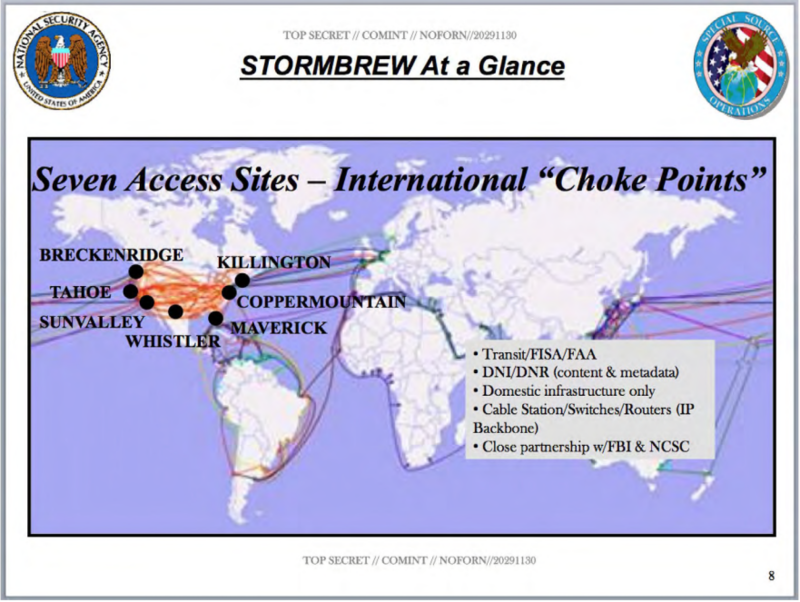 Mind you, spying infrastructure has continued to evolve since Snowden documents elucidated where the Stormbrew collection points were and what they did. So maybe these data centers are no longer key “chokepoints’ (as the NSA called them) of American spying. But if they are, then Verizon is no longer the one sifting through your data. In Feb 2003 $EQIX traded at $3.45/share. Now it’s north of $426/share. Is there any basis for their confidence in their Miami disaster recovery plan? Bad zero-day out there. Remote Code Execution. Of course you do not even have to guess the platform. Look for the alleged ‘patch’ 2017-08-08. If not related to the following link, I will be surprised. Wow. Already patched. Not flash related at all, but was Windows Defender. How ironic.